ORLANDO, Fla. / October 16, 2018 / GENERAL AVIATION NEWS – Avfuel Corporation announces Reid Columbia of Dunwoody, Georgia, the recipient of the 20th Annual AVTRIP Scholarship and Madeline Boudreau of Harvey, Louisianna, the recipient of the inaugural Avfuel Pilot-in-Training Aviation Scholarship. 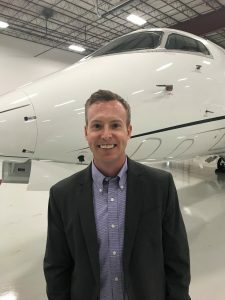 As the captain for a corporate aviation department, Columbia will use the $2,000 scholarship to complete an upset recovery/introduction to aerobatics course to further his safety education. Boudreau, a student, will use her $1,500 scholarship to complete a PPL prior to starting college, earning her six college credits. 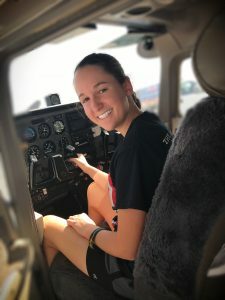 She was recently accepted into the University of Nebraska Omaha’s aviation program where she’ll major in professional flight. In addition to her pilot training, Boudreau has already begun to share her love of aviation with others. After a discovery flight and 25 hours of flying, she created The Metro New Orleans High School Let’s Fly Now Initiative. This year’s addition of the pilot-in-training scholarship yielded an impressive number of applicants. 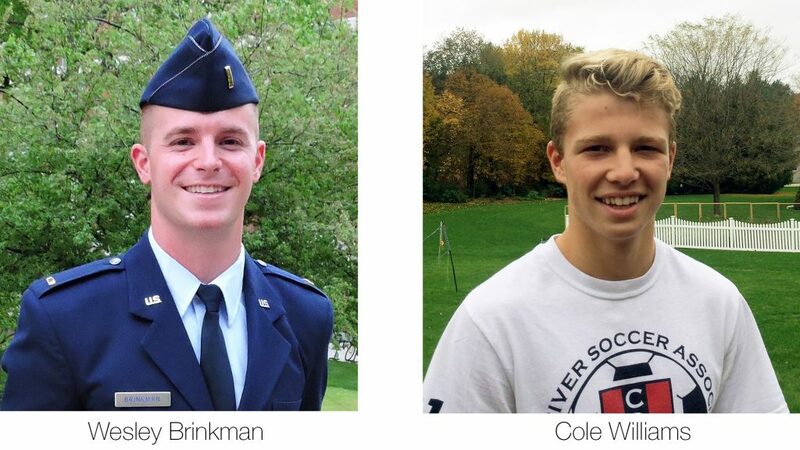 Due to the caliber of the applicant pool, Avfuel also awarded two additional pilot-in-training scholarships of $500 each to Wesley Brinkman of Lexington, Kentucky, and Cole Williams of Cedar Rapids, Iowa, both of whom aspire to be pilots in the United States Air Force. 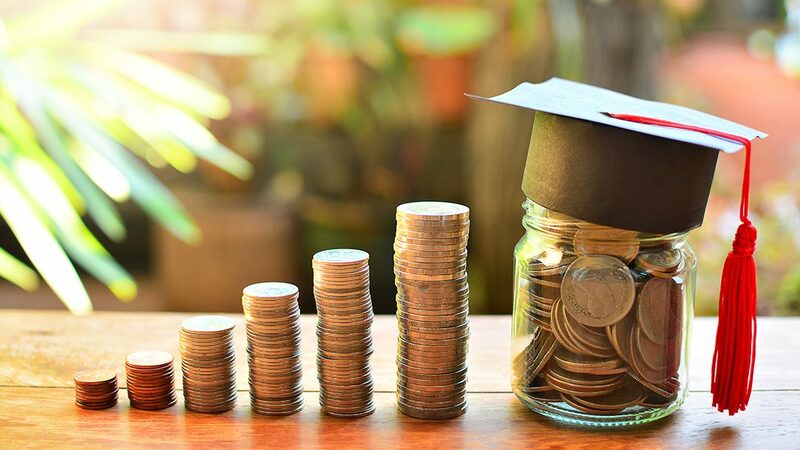 Altogether, Avfuel awarded $4,500 in scholarship monies—the most to date. I was hoping to apply for the annual scholarship. Can you please provide me with the link to do so. Thank you for your interest in our scholarship, Ricardo! Applications will be available in August at https://www.avfuel.com/AVTRIP/Maximize-AVTRIP/Apply-for-Scholarship. I’ve also shared your email with our AVTRIP coordinator, Jessyca, and she’ll be reaching out to you when the time comes. Thank you again for your interest and for reading the Avfuel Blog! @AVfuel, you think you can send me a link as well when the time comes? Absolutely! Thank you for your interest, Val. I am interested in the annual scholarship and will be a full-time student this fall semester at Embry-Riddle Aeronautical University. May you please send me the link? We’d be happy to send it your way as well! The link will be available in August and you’ll receive a message then. Best of luck with your studies, David! Good day to you. Can I also have the application link sent to me when the time comes? Absolutely! Thank you for your interest, Dewayne.